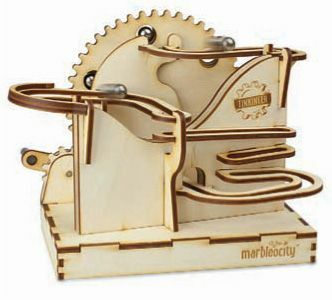 Young tinkerers will love all the ramps, loops, and gears in this eye-catching marble coaster—once they build it. The birch pieces are assembled with wood glue using instructions written in graphic-novel form. 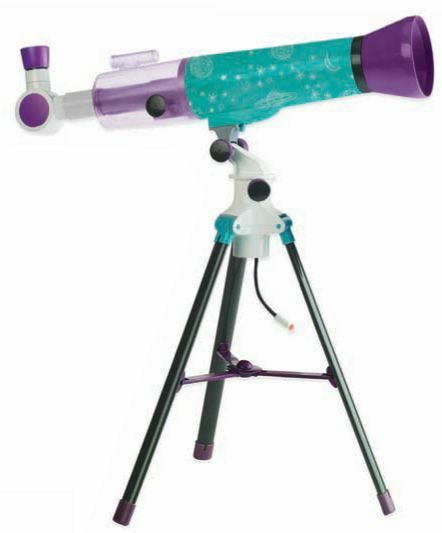 Inspire a young astronomer with a telescope that offers 18x and 90x magnifications for clear views of the stars and the moon’s surface. It comes with a journal full of stories and fun activities. 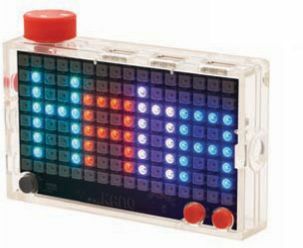 “Aiming to light up kids’ imaginations,” Kano’s cute and colorful computer teaches the fundamentals of coding by letting users create their own games, art, and animations. Its LED light board’s 16_million colors get kids engaged in both art and tech at the same time. 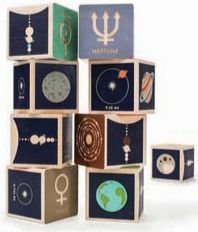 Toddlers will have hours of fun building up and tearing down these lovely basswood blocks adorned on all sides with infographics about our solar system’s planets. 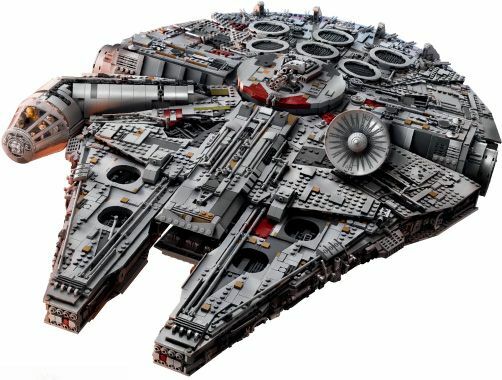 With 7,541 pieces, t his coveted Lego set is the largest ever made and produces a 3-foot-long replica of Han Solo’s trusty ship. An order placed today might go to a waiting list, but what’s a few weeks’ delay to make a childhood dream come true? Concealed blaster cannons and seven Star Wars figurines are included. There’s a new way to play doctor these days. Using an iPhone as an X-ray monitor, kids compete to diagnose and cure the ailments of this plush teddy. 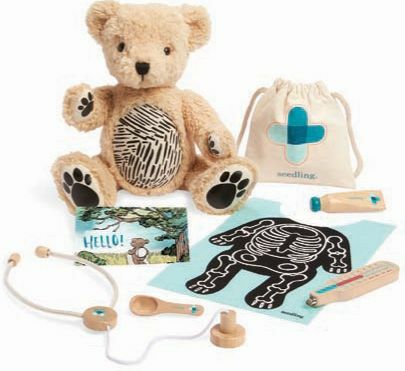 Wooden accessories include a thermometer, spoon, stethoscope, and medicine bottle.